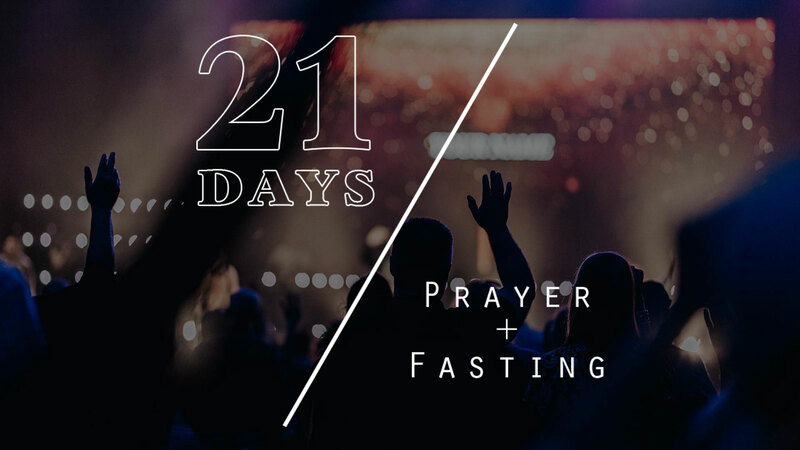 You are entering week two of your fast! This psalm talks about entering God’s presence with thankfulness, gladness, joy, and praise in your heart. If you’ve become focused on the physical hardships you’re facing or the burdens you’re bringing to God in prayer, then spend today just being joyful in the Lord. Write down some things that bring you joy today. Sing a song of praise to Him. Pray that God will stir an urgency to press in and see what God has for you beyond His gates.